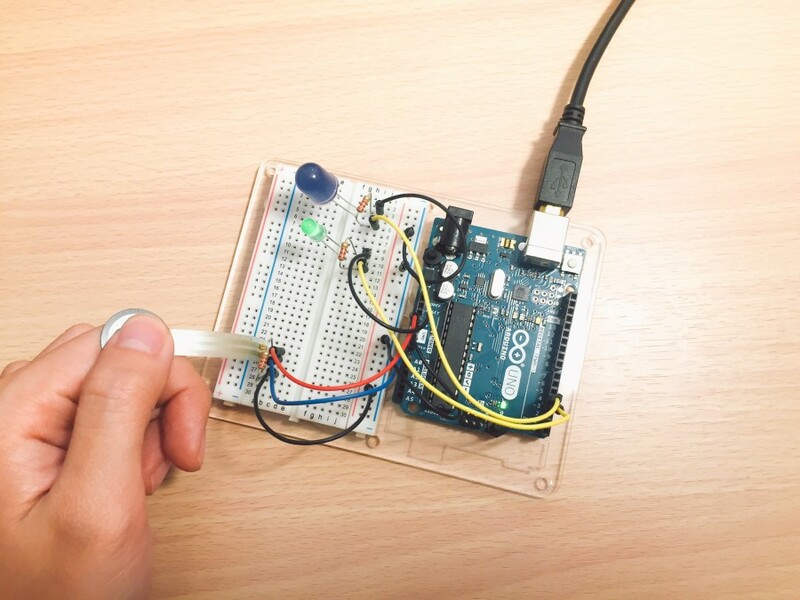 I have tried buzzer, temperature, and pressure sensor. I use buzzer sensor to make different tones, and it is very interesting although the sounds is not so pleasant. The second project I make is using pressure sensor to control LED light. With different pressure input, it will trigger green/blue LED. I use the code learning from class and add if/else statement to control the LED.